June is the month where summer officially starts, which means everyone at JosyRose can’t wait to get crafting outside whilst soaking up the glorious sun. Whilst dreaming of long hot sunny days we have interrupted our day dreaming to come up with five craft ideas perfect for summer! So, get grabbing your sequins, buttons and diamanté’s because we’re going to show you how to get crafty this summer. 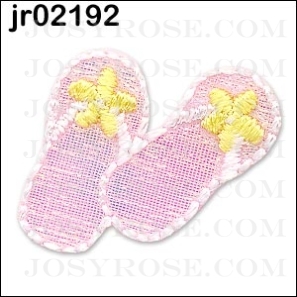 Summer is the time of year when the flip flops come out, but this year why not do something different and style up your beach shoes with the aid of some JosyRose goodies. All you need for this flip flop makeover is some ribbon and a few gems. Firstly you need to take your ribbon and tie it around the straps, secure the ribbon with some craft glue. Once the ribbon is in place, the next step is to customise the ribbon, you can do this by adding a few self-adhesive diamanté’s, and that’s it you’re all done. Every woman’s wardrobe isn’t complete without the summer essential tank top, but if this year you fancy spicing up your old clothes then get reaching for our Hot Fix diamanté wand. Simply take your old tank top and customise them with glue on diamanté’s. Or, why not add some fringing to the bottom of your tank top to make the ultimate festival top. 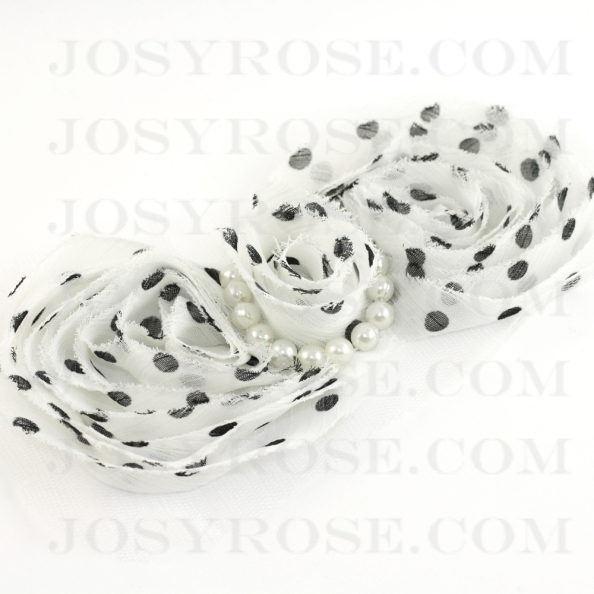 At JosyRose why not take a look at our festival trim which is exclusive to and designed by Josyrose, and is made in Italy. Nothing is as cute as a personalised necklace, so why not make a custom designed necklace yourself this summer (they also make cute gifts). At JosyRose we have everything you need to make your own jewellery from the tools to the jewels. 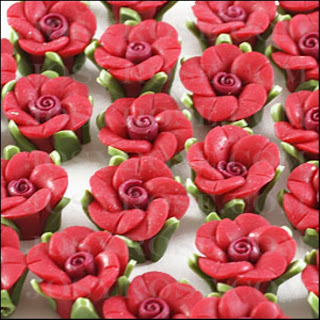 Opt for our handmade clay flowers for a super cute summery look. Heading to the beach this summer? Make sure you’re beach ready with a gorgeous beach bag, perfect for holding all your summer essentials. All you need to do is take an old tote bag and glam it up with our range of summer Luvin motifs, chose from cute cocktail motifs to strawberries made from sequins. Got an old plain headband? 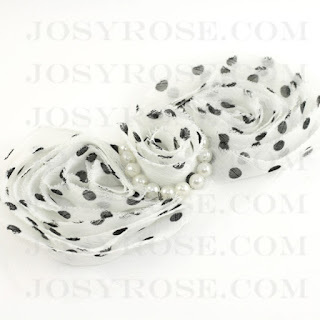 Customise it and make it an essential summer accessory with our vintage inspired motifs, take our Polka &Pearl bow motif and attach it to your headband with some craft glue, so simple yet so effective. 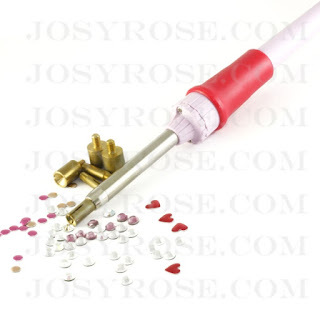 If you're looking for the best choice when it comes to haberdashery, then JosyRose should have everything you need. Our haberdashery craft shop can inspire and help you to get your creative juices flowing, so take a look at our supplies and get creative.